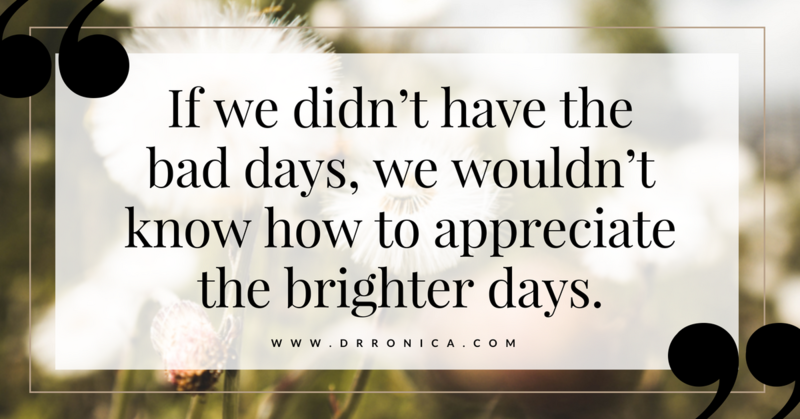 Bad Days – Ronica Arnold Branson, Ph.D. I want to exude happiness all of the time and I’m sure that you do too. I don’t like to be down and I don’t like to talk negatively. I love to laugh, see others laugh, dance, sing, take long hot showers and spend time with my loved ones. These are things that I really enjoy doing. These things make my days brighter. But sometimes the reality monster sets in and my good feelings turn to, well not so good feelings and I sometimes might tend to take some of these feelings out on the ones who are closest to me. I go in to the hospital, always with a fight, knowing that once I get there I’m probably going to be there for a while. Or at least, we will have some needle sticking going on at some point. These feelings are very uncomfortable for me and uncomfortable for my loved ones to watch me endure. But what do you think would happen if I went into the hospital with a snotty attitude. Giving the nurses the evil eye and showing disrespect? I have been in many touch and go situations in which it could have been my final call, but even during those times, I respected my caregivers. For example during one of my recent admissions, I had to get stuck at least 30 times because my veins were tired, kept rolling, and basically didn’t want to cooperate. But I couldn’t get mad at the nurses or doctors. They were only trying to help. What’s the old saying, you catch more bee’s with honey than with vinegar. Well, I don’t even know if that’s right, but you get the jest of the story. No one ever said that life would be easy. I can testify to that. But you know what, I am grateful for my life. I’m still here. Even though I don’t like the confinement of the hospital, I know that is the place that I need to be at that time to help me to get better. You too know the people, places, and things that you need to help you get better. 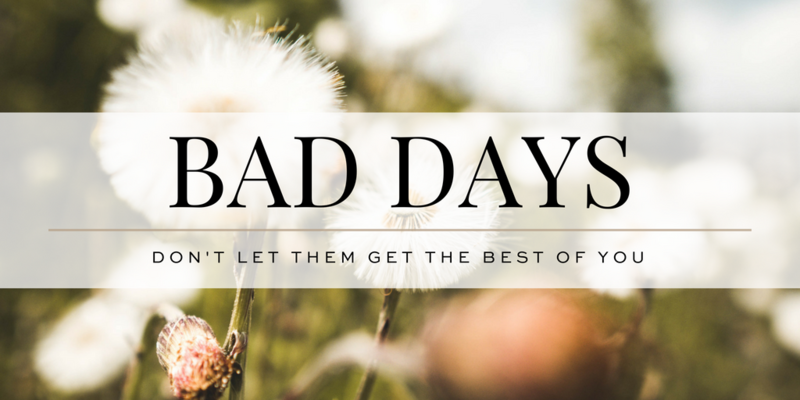 I often see my setbacks as a forerunner to an even better comeback. 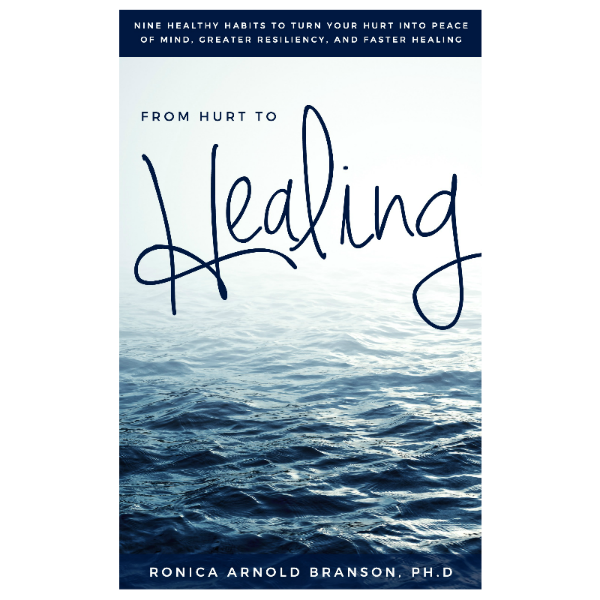 When you look at it, we all need healing in some area of our lives. For me, at this present moment its physical healing. For you it might be emotional or spiritual healing. Whatever it is, you are not alone. It’s perfectly normal to have a setback. But remember, that setback is only getting you ready for a comeback, an even stronger comeback.